Meet the man who helmed Manchester United for 27 years. 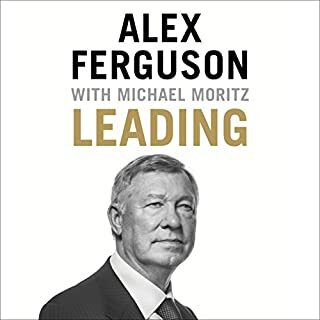 A tour de force in the world of football, Alex Ferguson wrote this book for his fans, addressing personal feuds, triumphs and highlights of his life on the pitch. A must-listen for football fanatics around the world. The reader James Macpherson most notably appeared in 'Taggart' as DCI Mike Jardine, and has also read the audiobook editions of Ian Rankin's Rebus series and Billy Connolly's Route 66. 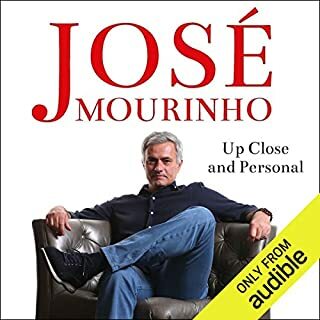 First let me state, I am not an Man U fan but I love football and having grown up knowing only Alex Ferguson as the manager of Manchester united I was very much looking forward to this audio book. There is some good content in this book but I felt a little short changed by the end. There is little back ground to Fergies time at Man United, his time at Aberdeen as a manager and Rangers as a player were both stories I was looking forward to along with his short time Managing Scotland but all these are only occasionally referred to. He does say at the beginning he is focusing on his time at Man U as he has covered other parts of his life in other books, but what if like me you have not read these books? It did, at times, feel a little bit like a list of who he thought was rubbish, unprofessional or simply “a good Lad” with some interesting bits in-between. Don’t expect many stories about his childhood or early life. What you get is mainly his last ten years or so at Man United. 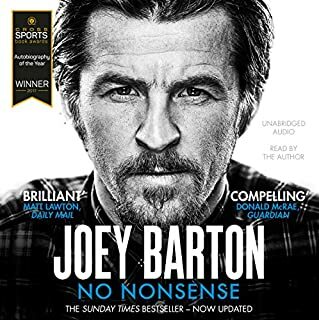 I also was disappointed in that there wasn’t more about how he manages players and situations but the sections he describes some of his techniques are interesting all the same. I did, for all of its faults, enjoy the book and there are some genuinely interesting sections. 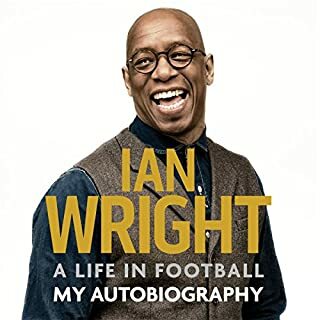 My hope is that when Fergie finally pops his clogs (not wishing death on the man, hope he lives on till he’s 90 but death comes to us all) that we get a definitive unbiased biography of the man by someone like Duncan Hamilton. 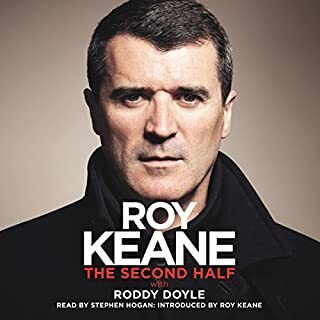 James Macpherson narration is outstanding even though there are a few dodgy accents in there, Ryan Giggs “Welsh” accent was terrible but at least he had a crack! Good Insight, but needed more. Good insight to a top class manager, very clever Alex is. Book had alot of irrelevant stories also (horse racing) I didn't care for. wasn't enjoyable as not really an enjoyable man tbh. A bit cold in places and disagree with some of his ideas. 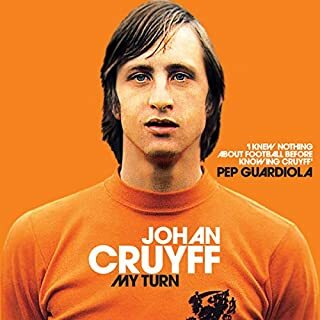 Great listen about a great man with a great career within football. Truly worth every second. The real Fergie. Utterly entertaining. Would you listen to Alex Ferguson again? Why? Probably. 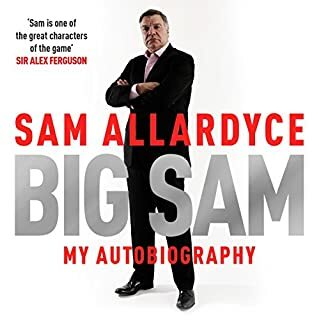 Would have preferred Fergie reading it himself. 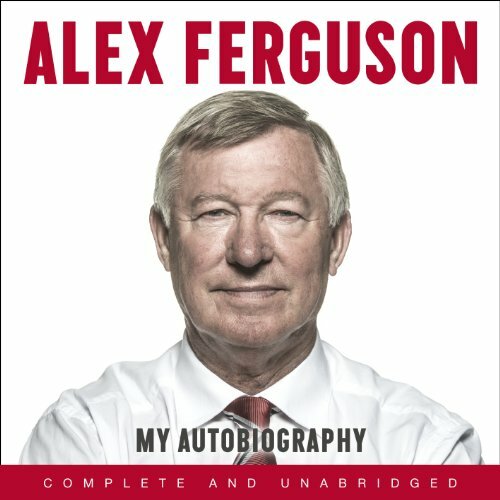 What other book might you compare Alex Ferguson to, and why? Harry Redknapp, always managing. A real insight on the game of football and professional footballers. Yes. Well read in all honesty, but having listened to "Self Read" biographies, there's a feeling of genuine feeling when accounts and stories are told. Not really. Just found it a thoroughly interesting listen. To get a glimpse of the United dressing room which as been an Enigma for so many years. 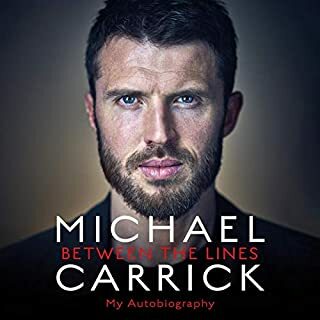 If you admire Alex Ferguson but instinctively find him hard to like then this book will probably do nothing to change your mind. Ferguson chronicles of all the things he has contributed to the beautiful game and takes credit for a few tenuous achievements besides. 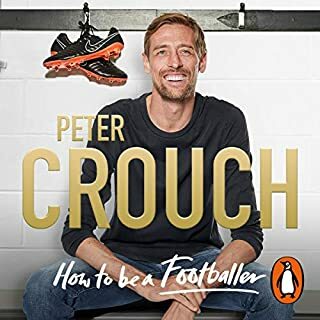 The book demonstrates his acute understanding of football but lacks any humour or humility. Furthermore he gracelessly and needlessly sticks the knife into anyone who has crossed his path over the years. 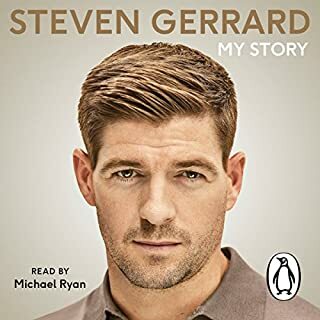 The only time I laughed was when the narrator (who was chosen I assume because he sounds just like Sir Alex) broke into impressions of other people - something you could never imagine Ferguson doing. It took me weeks to finish because the more more I read of it the less I liked him. 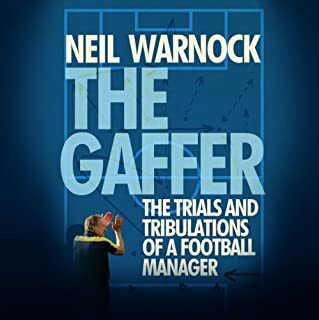 As a football coach it was interesting to hear about the inside running of a successful football club, so from that point of view it was enjoyable. What could Alex Ferguson have done to make this a more enjoyable book for you? I was expecting more information about the man this book was about. I was looking forward to hearing about his journey as a coach and his upbringing. 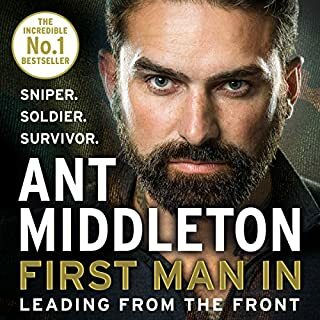 The book felt like I was reading the tabloid newspapers at times, with rare moments of insightful substance. There was very little self-reflection by Ferguson regarding the controversial issues he mentioned. The narrator should stay away from imitating accents. Would not be possible to make a film as there is no real story. 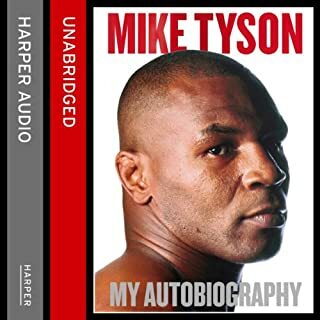 I would stay away from this book if you are expecting to gain an insight into the life of a man who had such a successful and colorful career. If you are looking for Ferguson's views regarding certain players he managed or managers he faced then this book would be worthwhile. Even then I was a little shocked to how bias his account of events were. 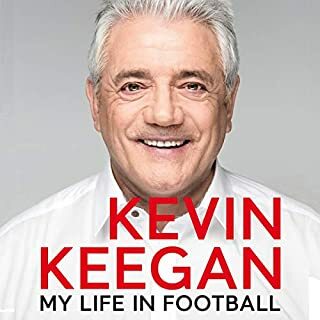 Probably would of been a better book if he took some timeout to reflect on his career, as it seems like Ferguson wrote this book as if he was still the Man Utd manager making sure he was protecting the interests of the club. Did Alex Ferguson inspire you to do anything? There's nothing Sir Alex Ferguson hasn't achieved. Trophies, knighthood, recognition etc. 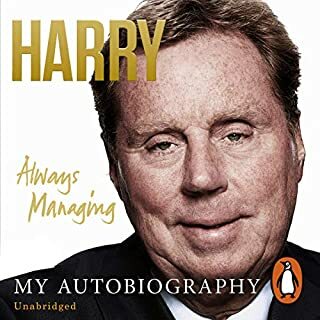 This book explains very clearly his thought process into how he successfully managed the biggest soccer club in the world through an era of unprecedented success and fame. Anyone could use his ideas, lessons and thoughts in their lives, be it managing themselves or a huge team. To come from a man who has won it all - priceless. What made the experience of listening to Alex Ferguson the most enjoyable? 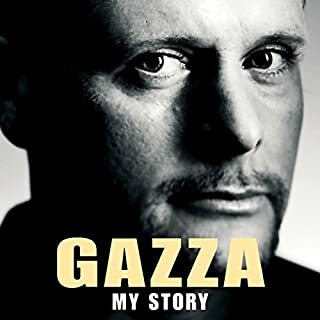 The narration is great, the story is solid and full of rather interesting insights for any football fan. Towards the end Fergie drifts off into a little bit of his own ego but I suppose it's hard to write a book about oneself without doing a touch of that. Would you be willing to try another book from Alex Ferguson? Why or why not? I think I'm fine. As an Arsenal fan there's only so much I can take! What about James Macpherson and Alex Ferguson ’s performance did you like? It seemed very authentic, I felt like I was listening to the man himself most of the time. 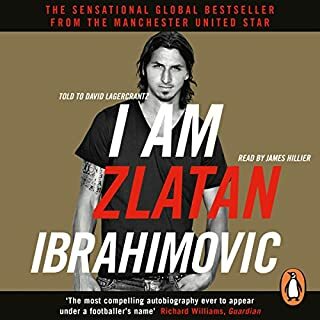 A must read / listen for every football fan. An insightful first person overview of Fergie. The narrator has a Scottish accent which grows on you to such an extent that now my mind has accepted it as Alex Ferguson's real voice. Not as good as expected given his experience. 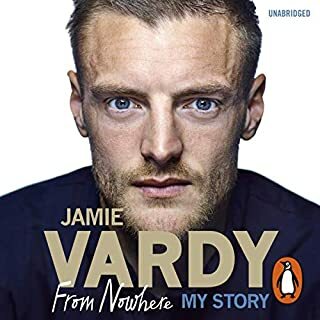 Slightly disappointed about the depth of the book, but I guess that is football for you. Worth listening to just for general info but nothing more unfortunately. Overall if you are a United fan you'll enjoy it a lot & if you work in football field you MUST buy it.